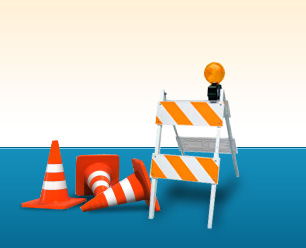 You need freeway and street closures, flagging, and/or safety equipment… managed on time and within a tight budget. From straightforward equipment and signage rentals and purchases to complete turn-key operations including planning; skilled, experienced crews; and the right equipment, Full Traffic Maintenance can solve your toughest challenges… all at very competitive pricing. "Incredibly responsive, a pleasure to work with, always professional and very competitively priced… what more could you want from a company? I recommend FTM without hesitation." —Carlos Mongello, Inland Engineering Services. 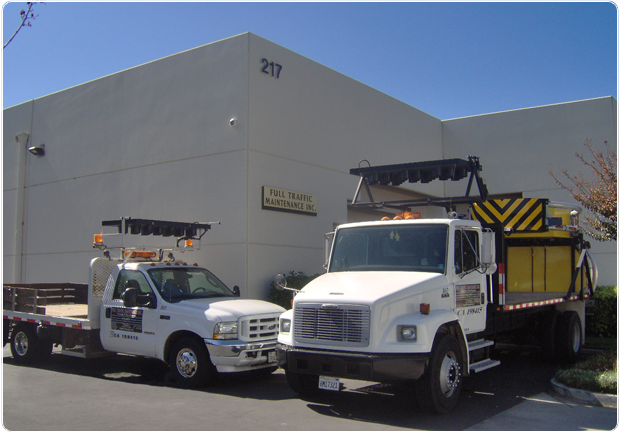 Contact us today for a no cost/no obligation quotation or call us at 951-520-9990 for immediate assistance.